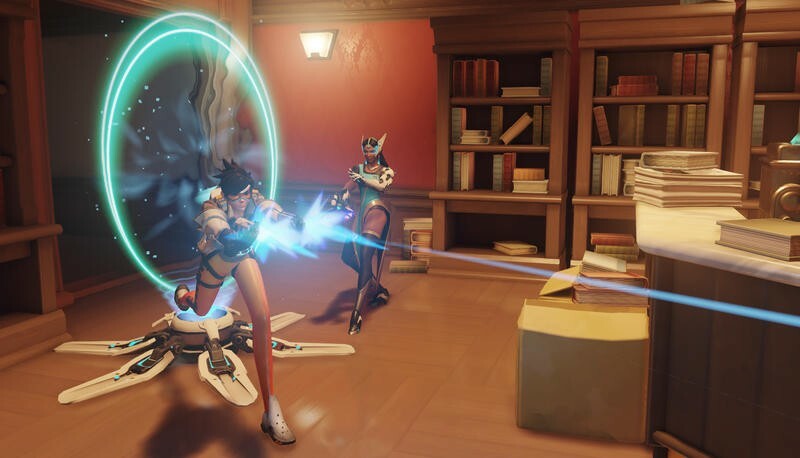 When Blizzard says, “cheating of any form will not be tolerated,” they mean it. 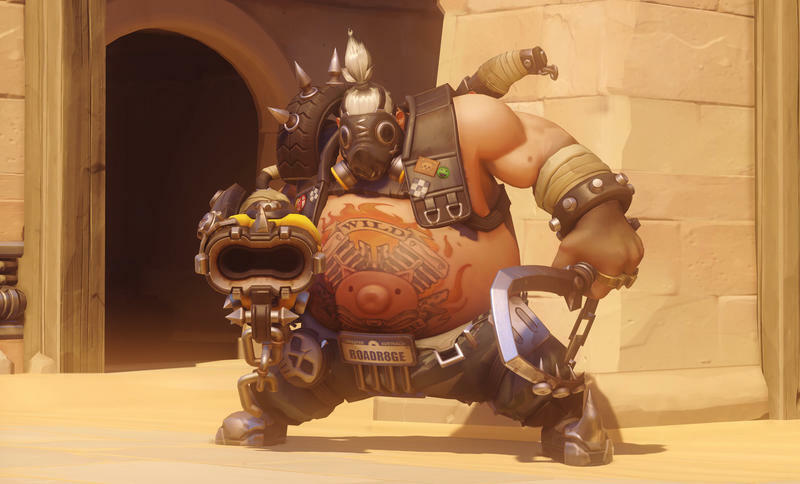 Obviously. 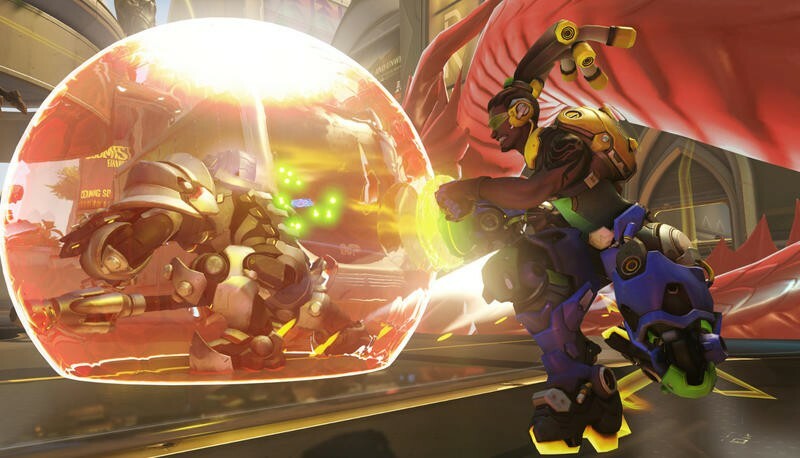 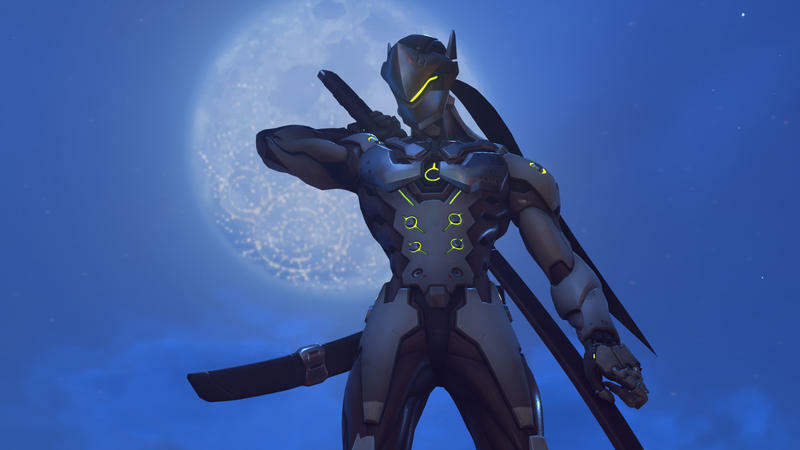 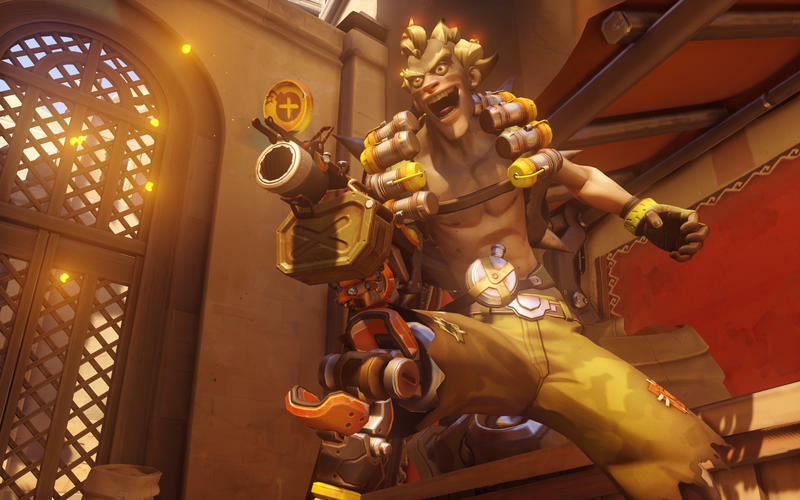 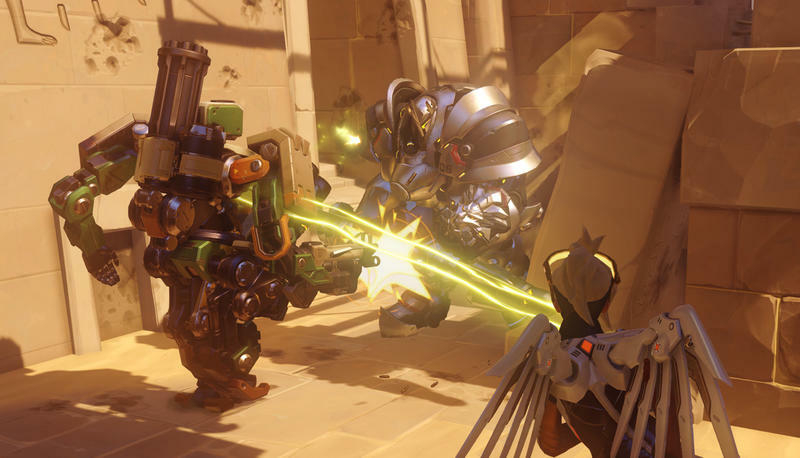 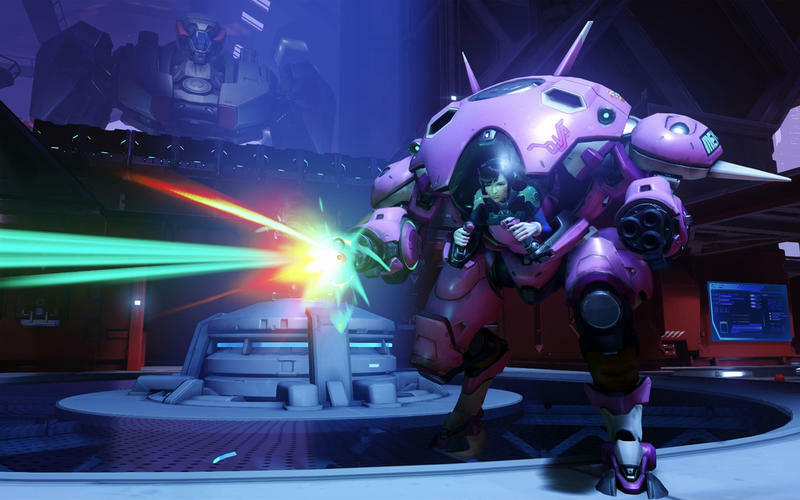 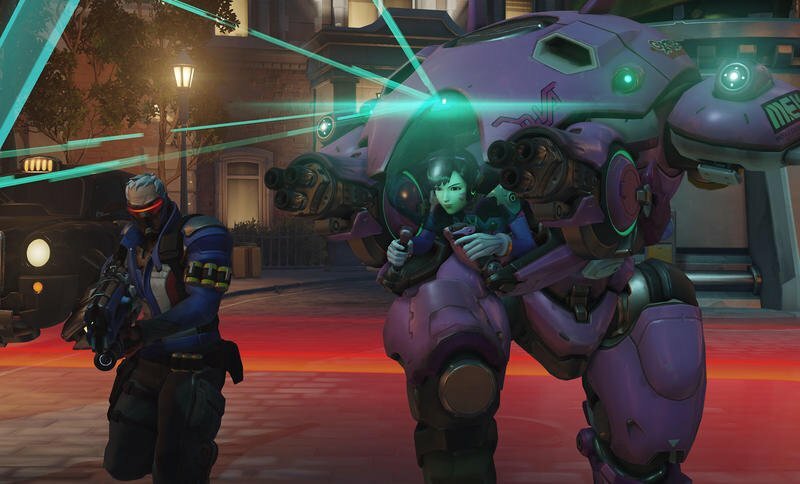 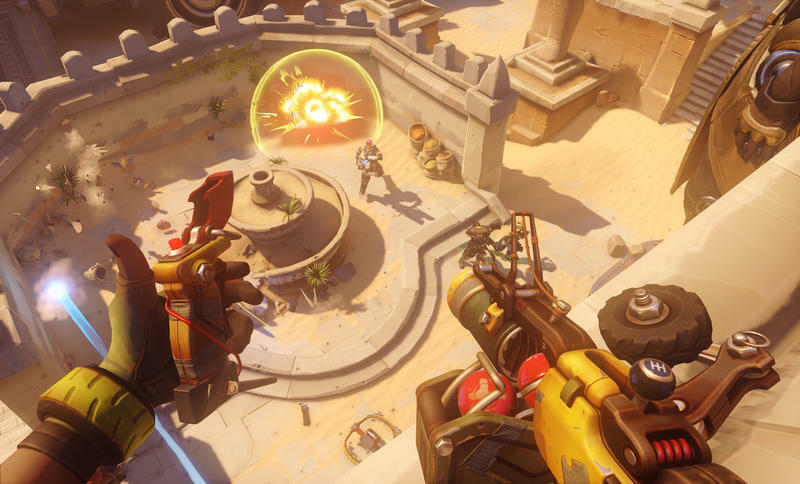 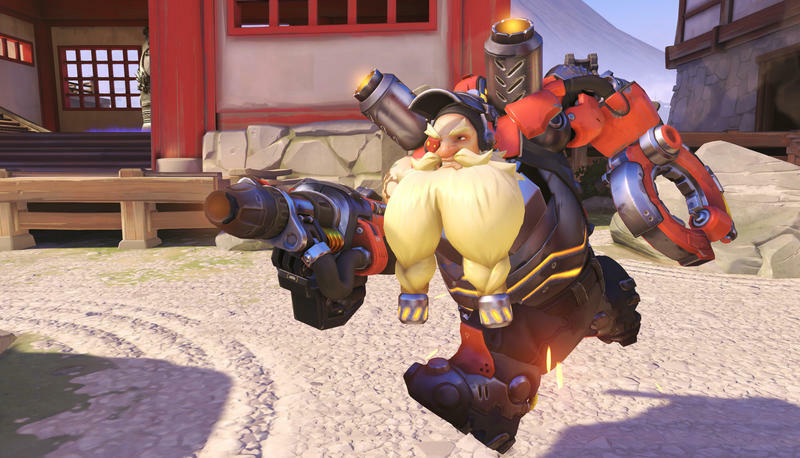 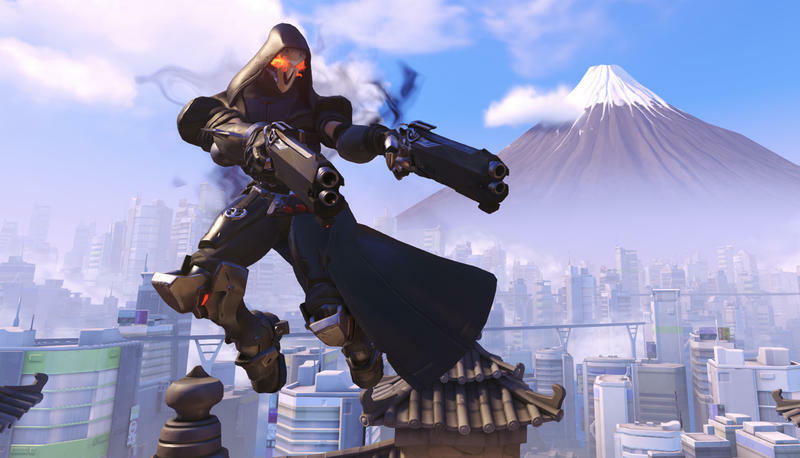 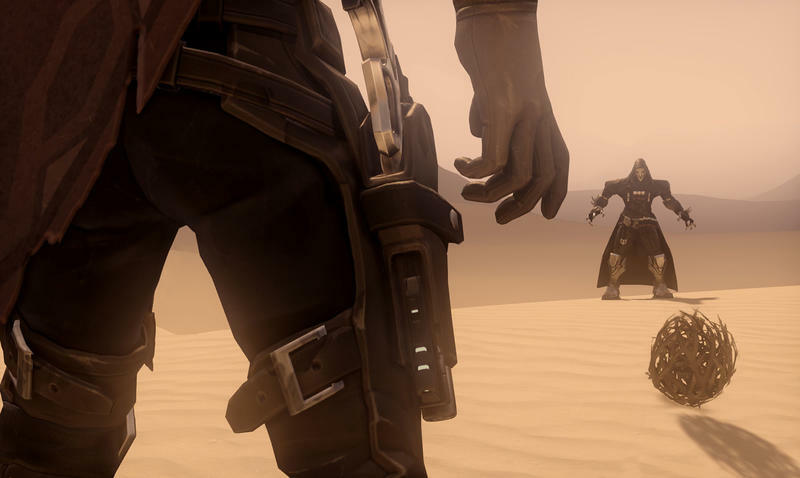 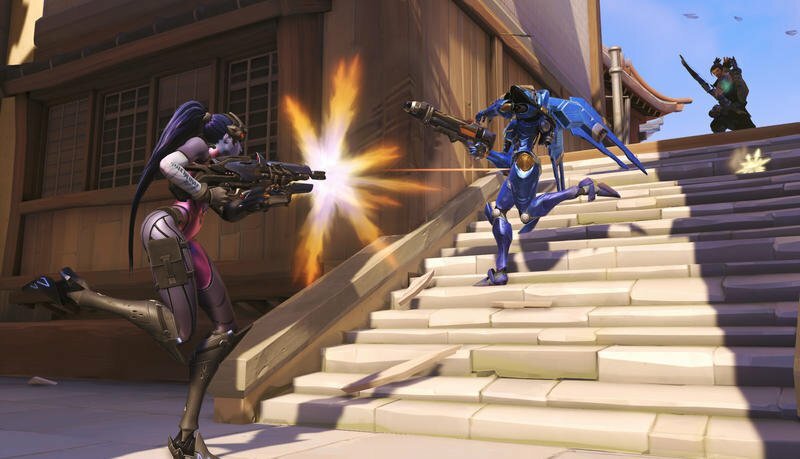 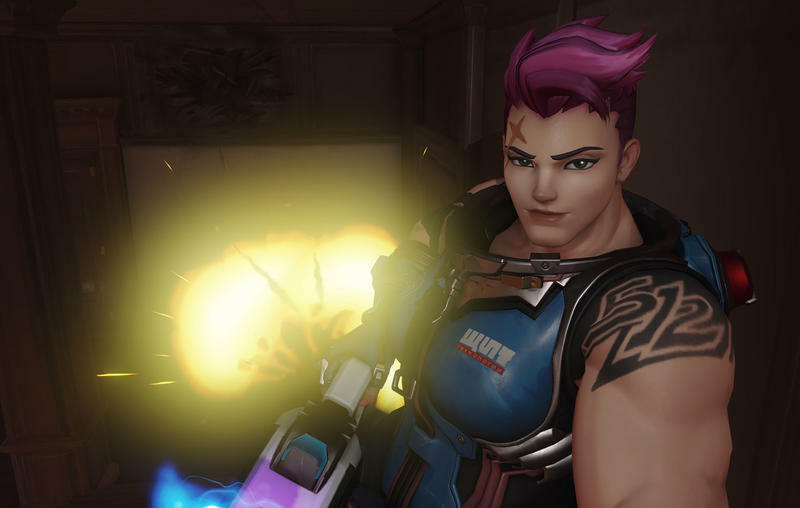 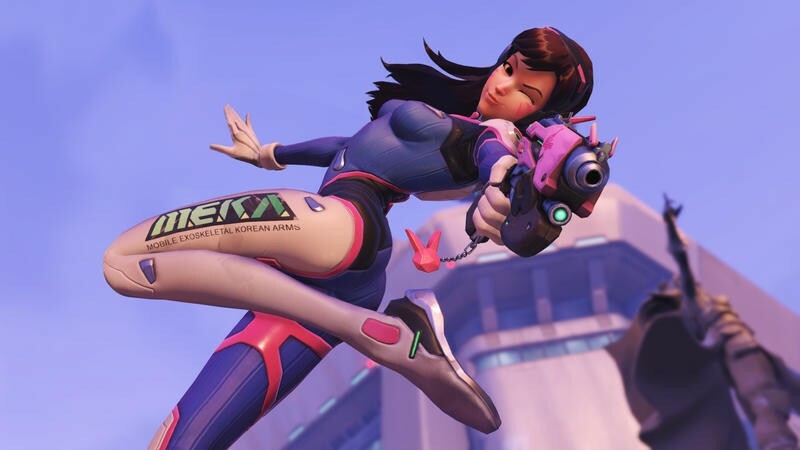 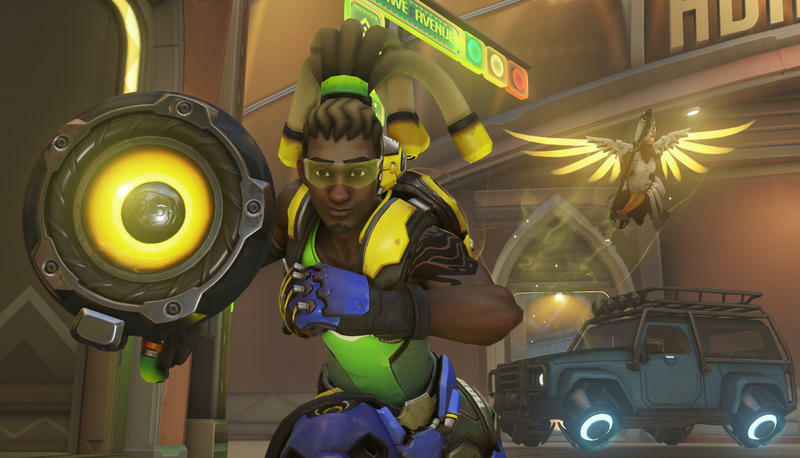 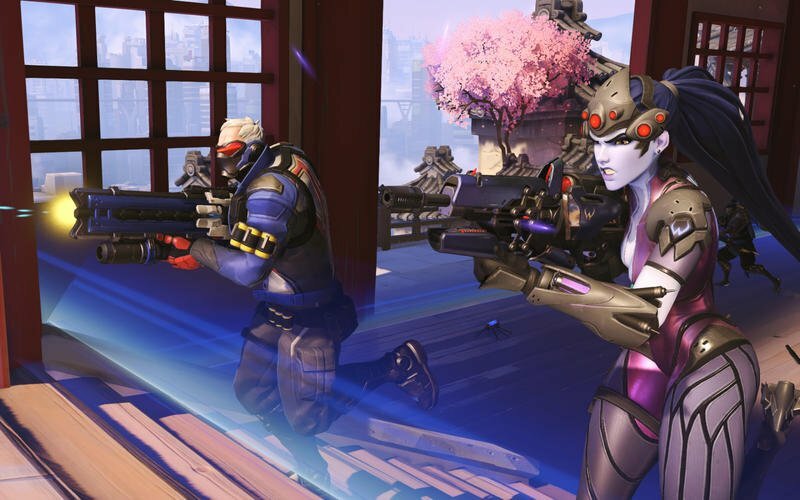 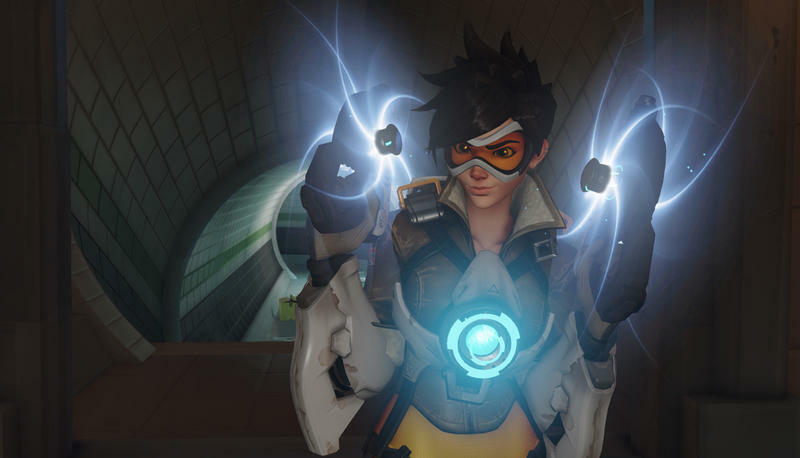 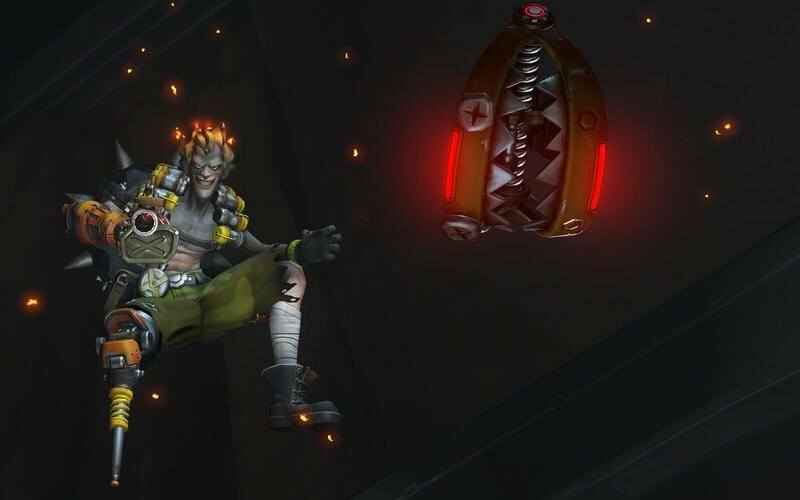 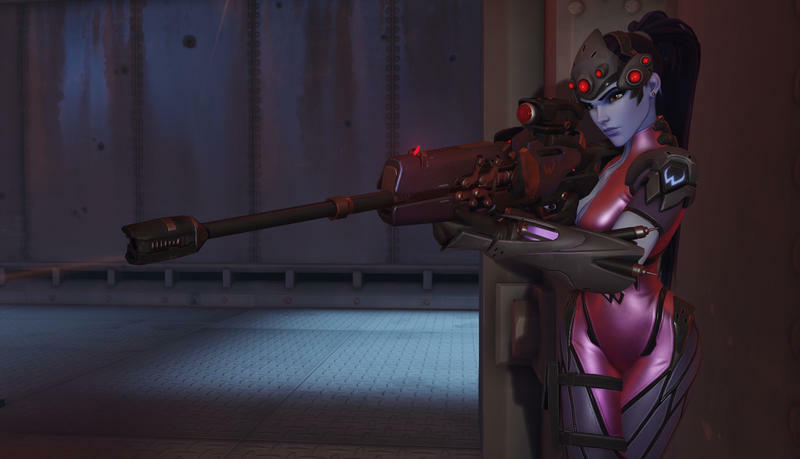 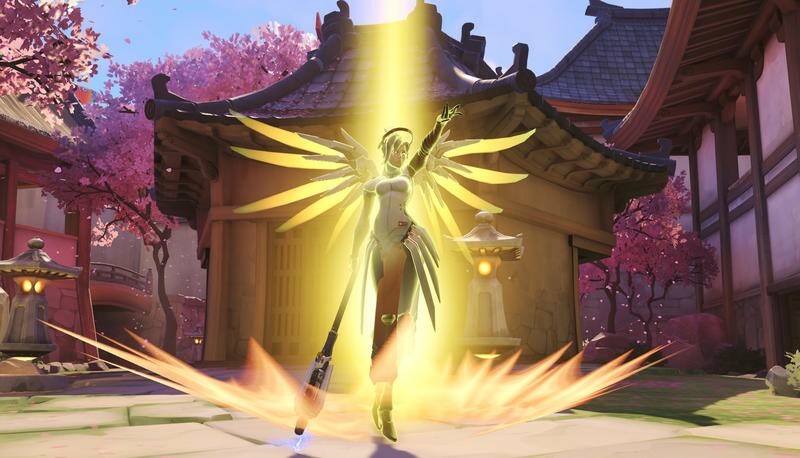 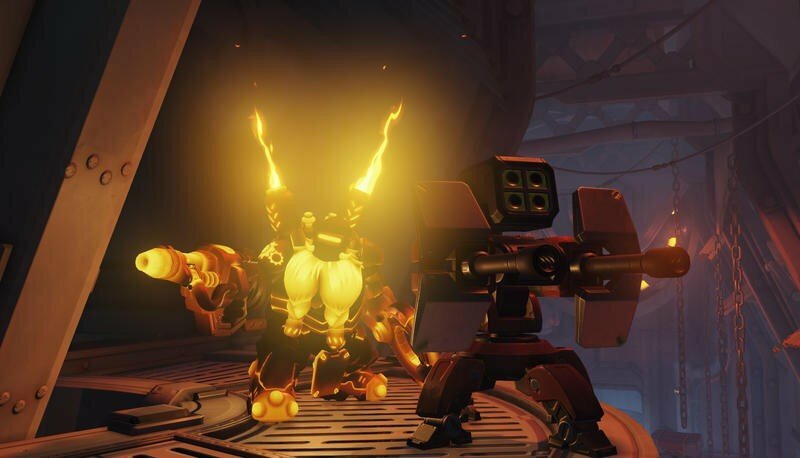 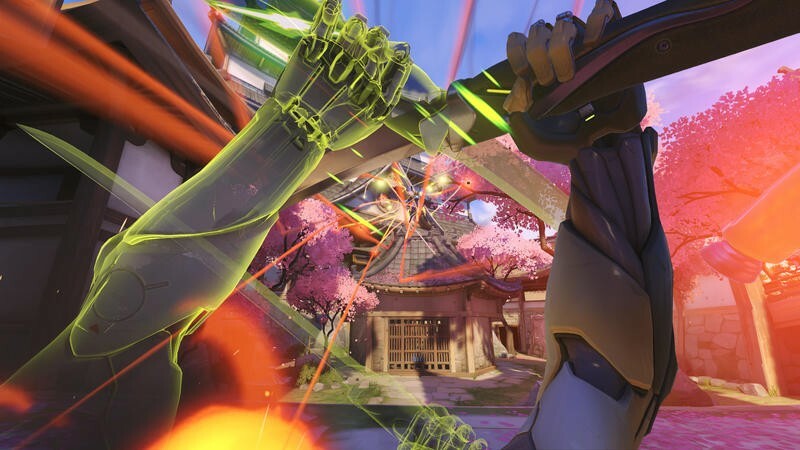 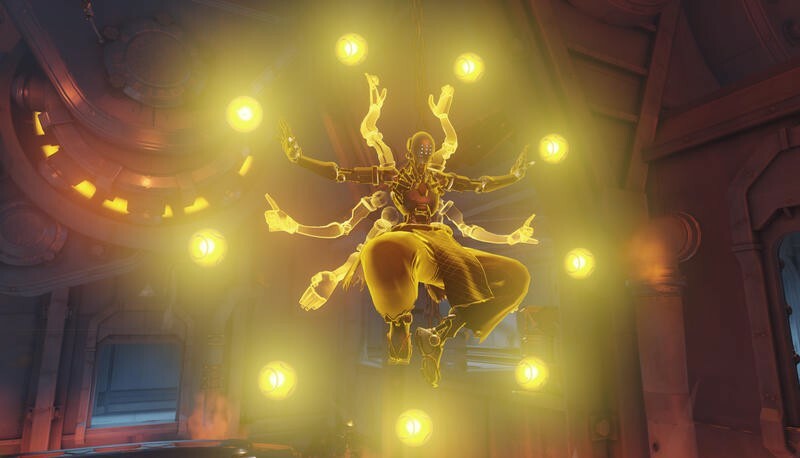 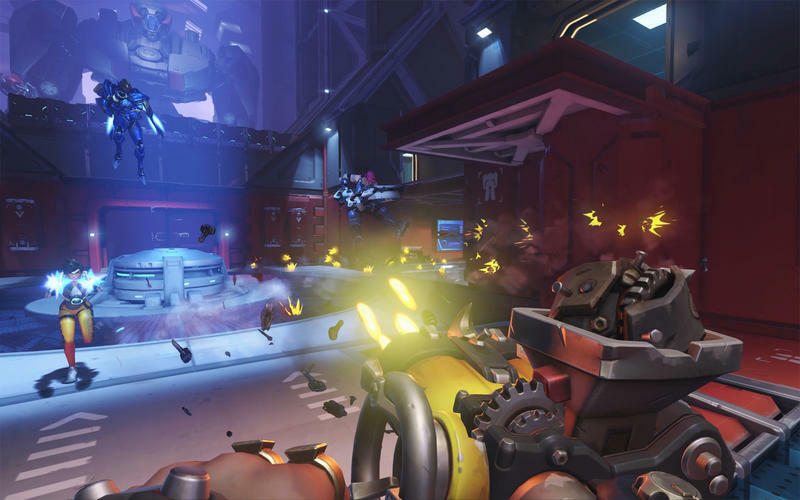 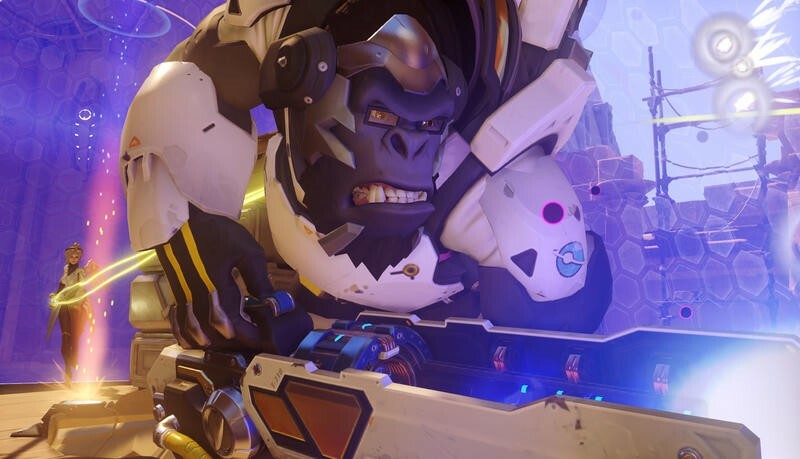 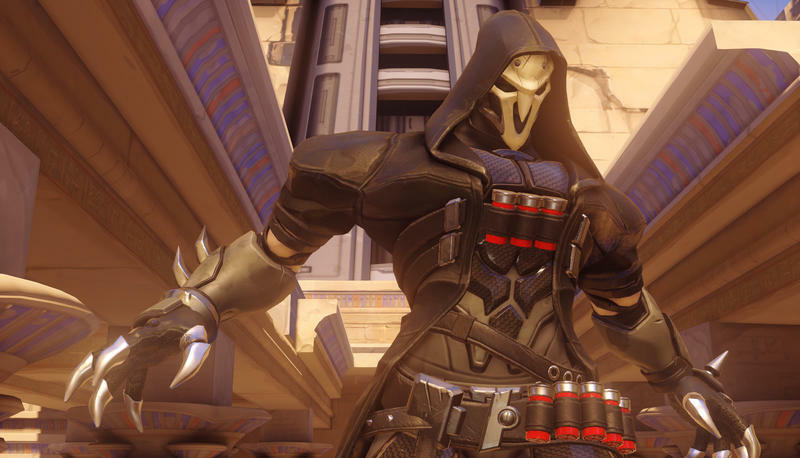 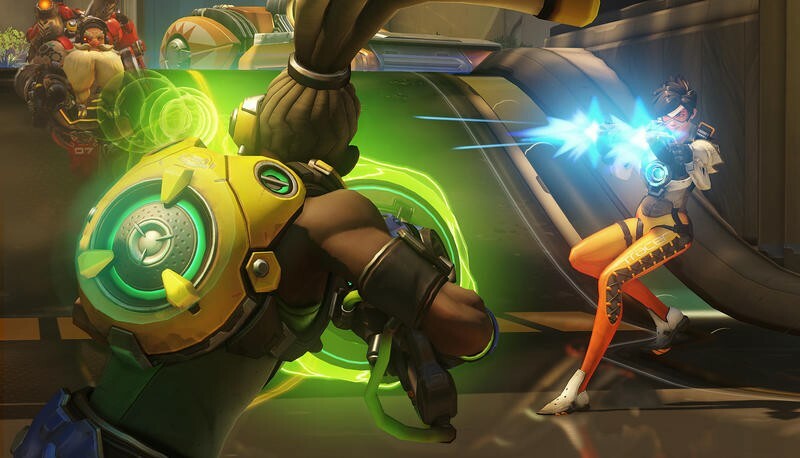 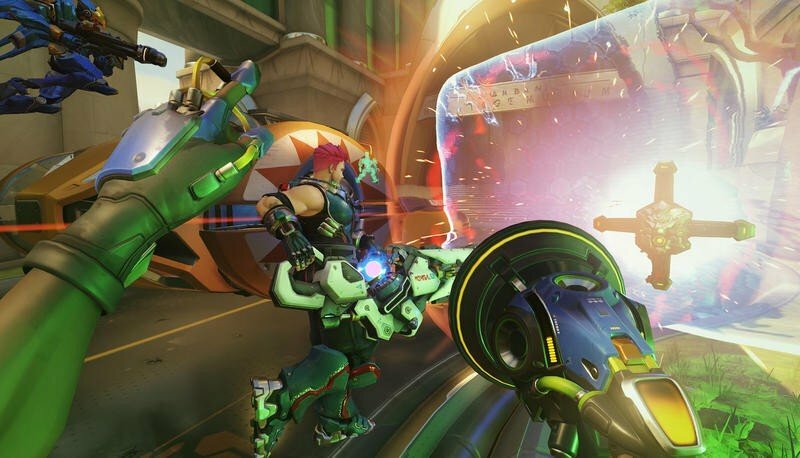 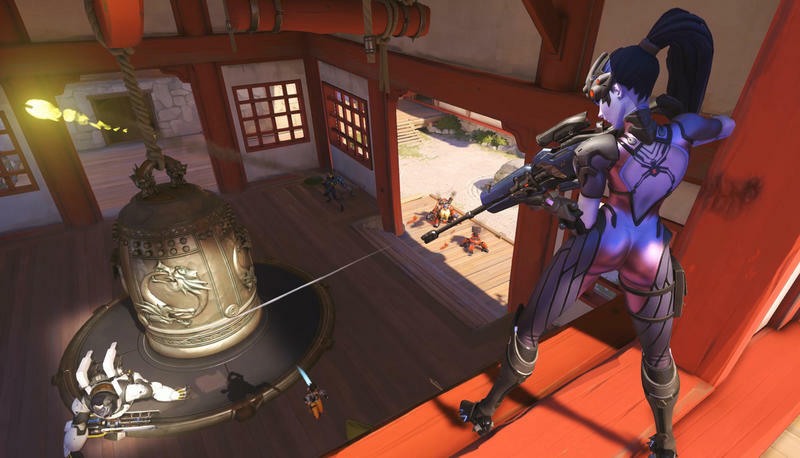 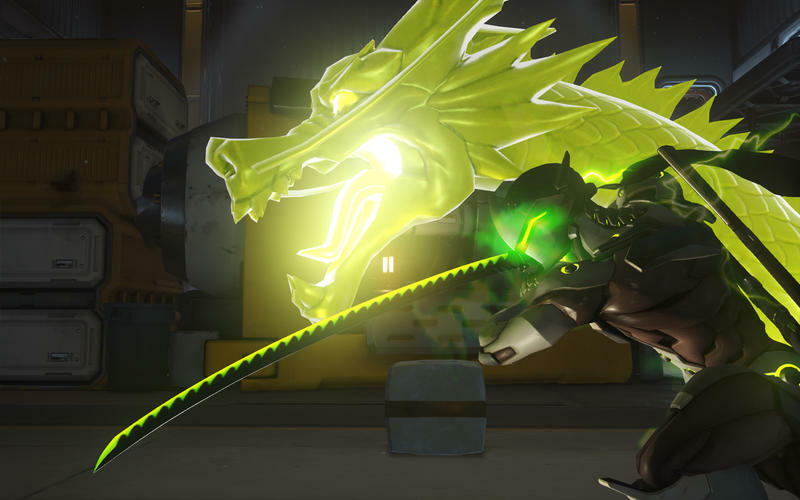 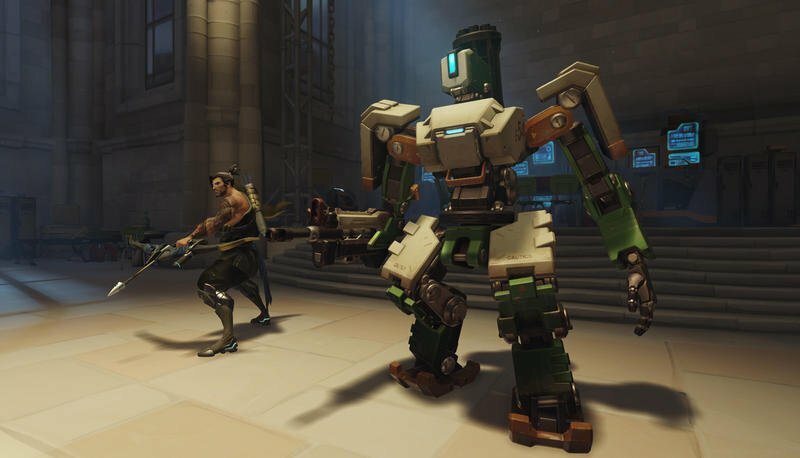 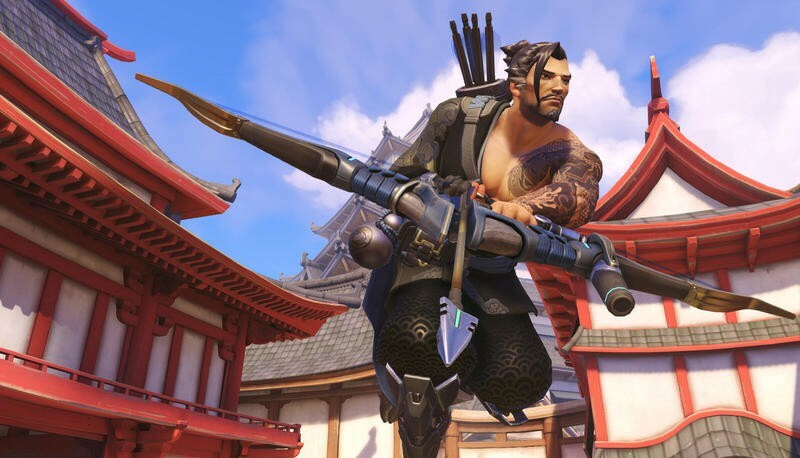 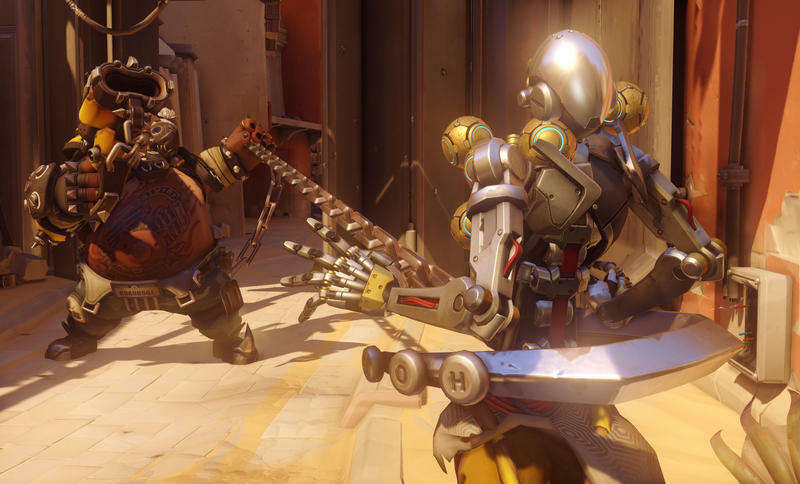 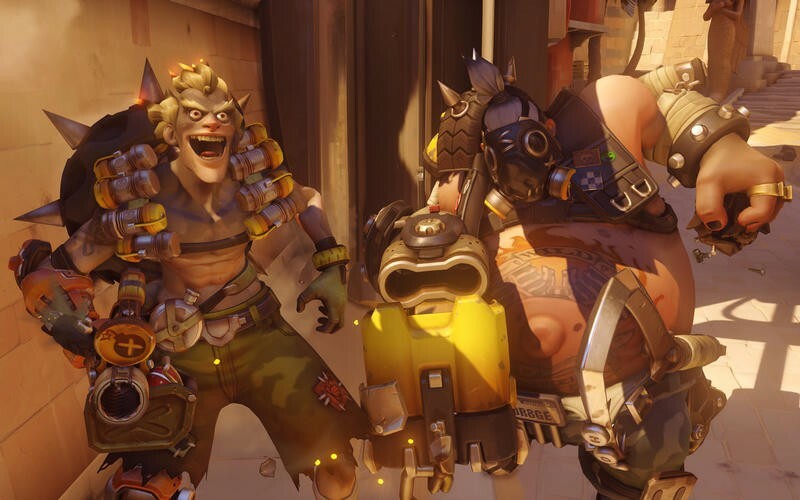 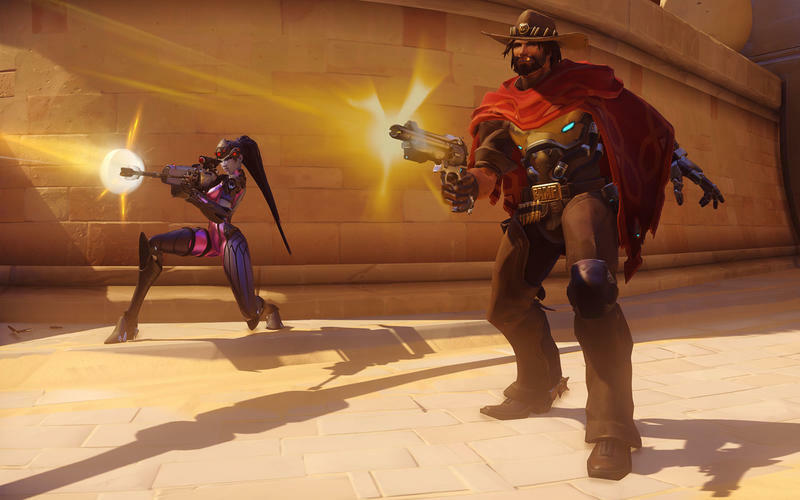 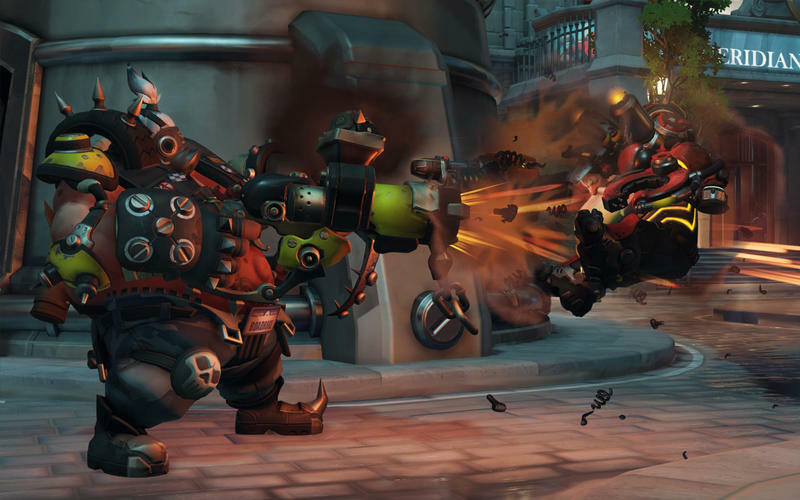 The cheating community currently playing Overwatch is getting slammed with bans. 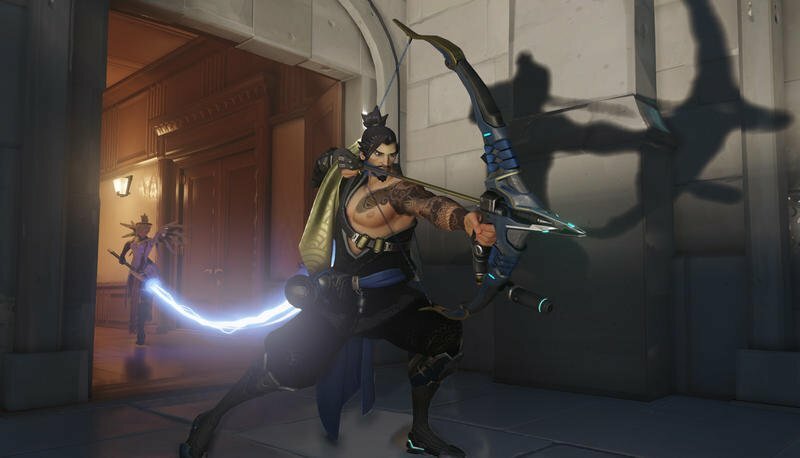 PC Gamer did some digging one one such forum for cheating software, and they found a whole gathering of ne’er-do-wells spinning yarns of cheats, bans, re-buys, reformats and further bans. 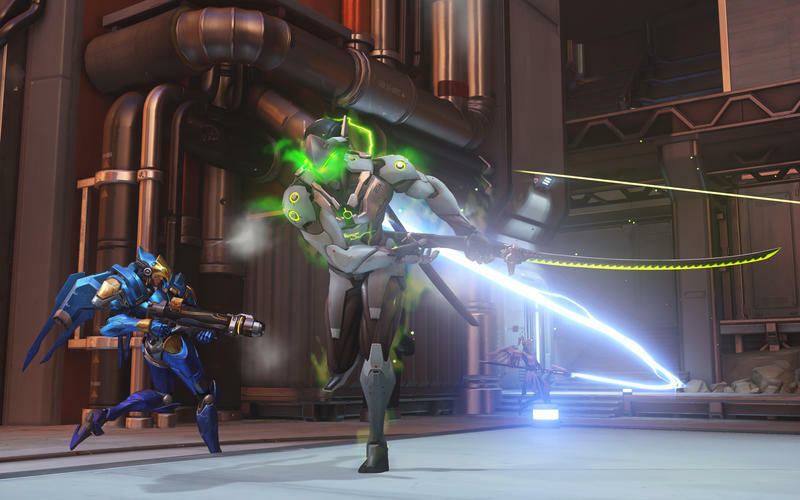 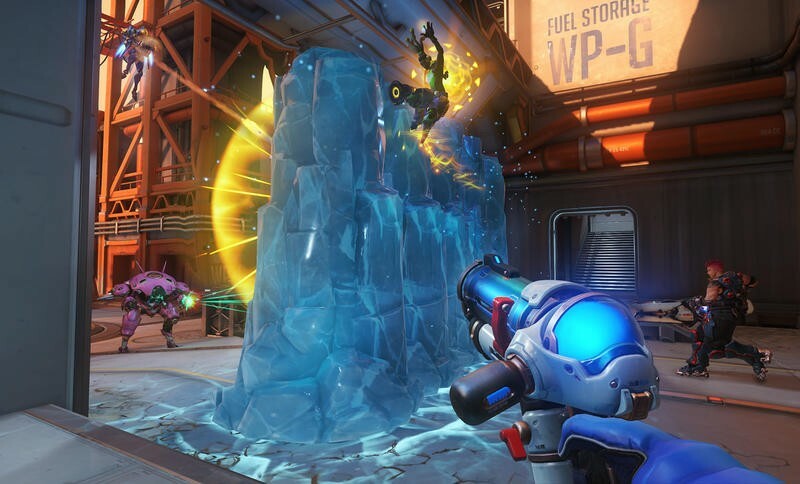 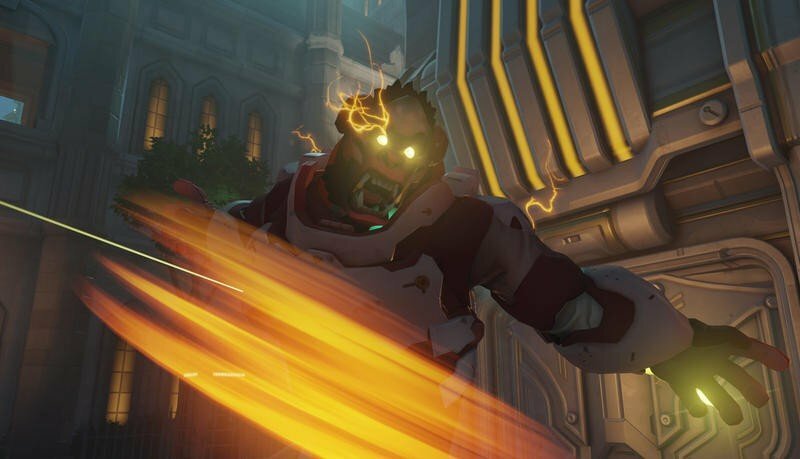 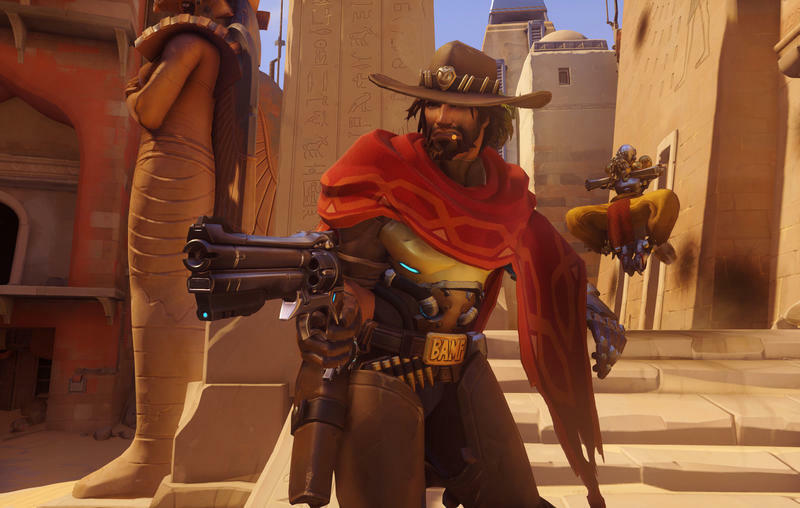 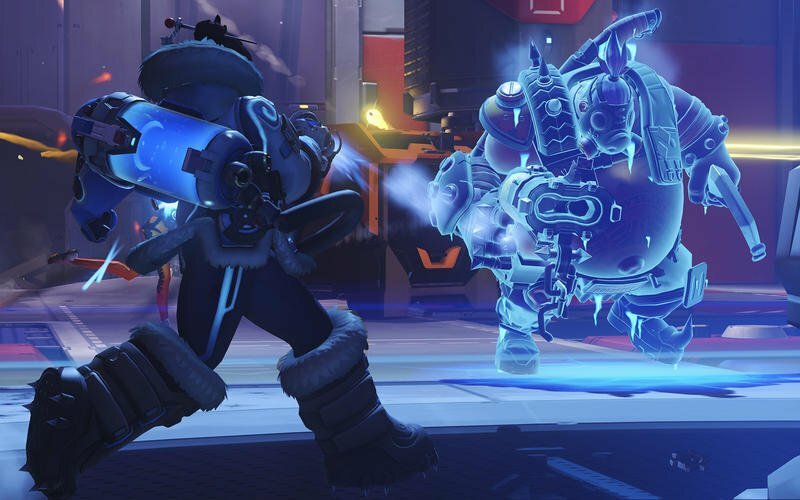 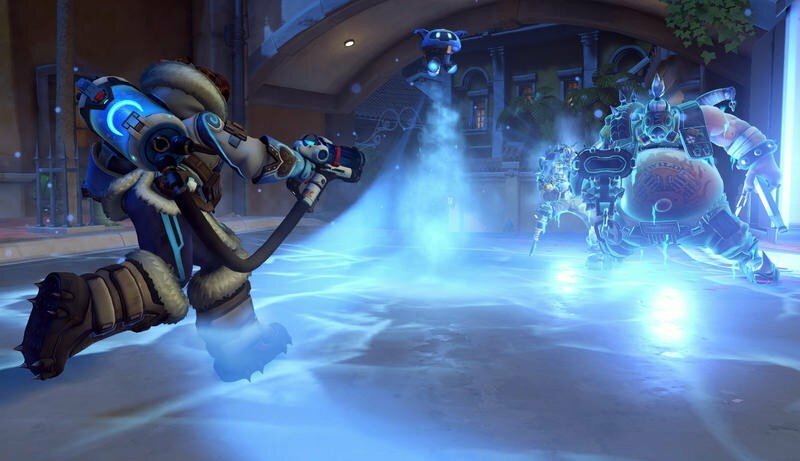 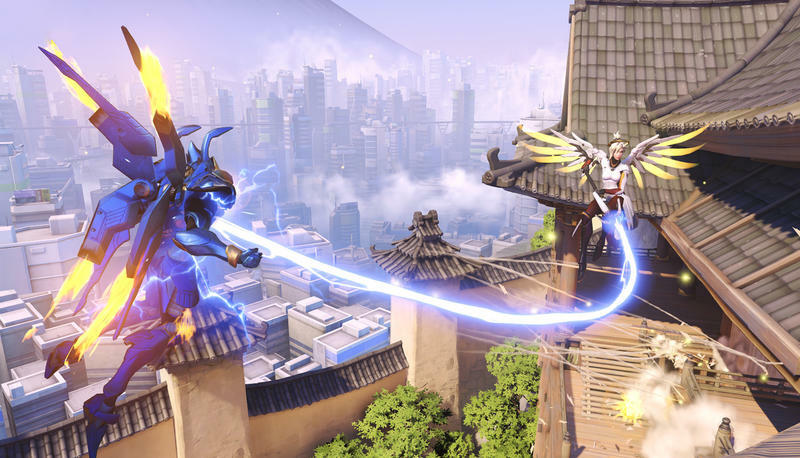 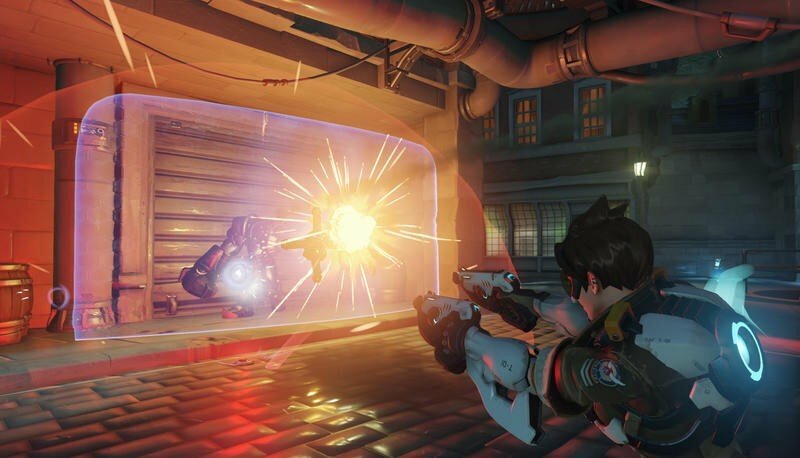 That’s right, Blizzard doesn’t care if you buy a new copy of Overwatch and try to play fair moving forward. 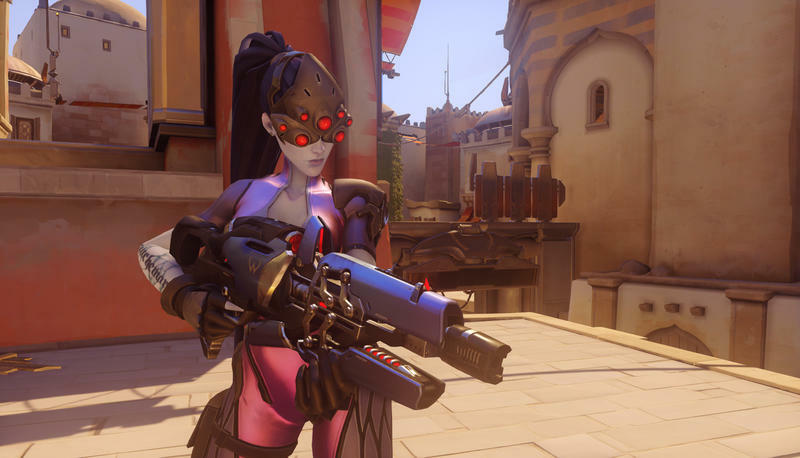 Once you’ve been caught cheating, that scarlet letter adorns your Battle.net account forever more. 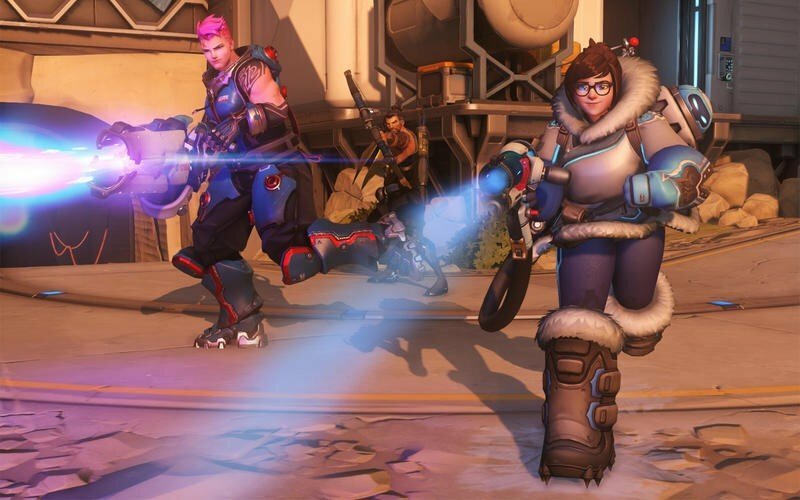 These folks report that they get caught cheating, are banned, wipe their hard drives, do a fresh install of the launcher, play for a bit and are banned once more. 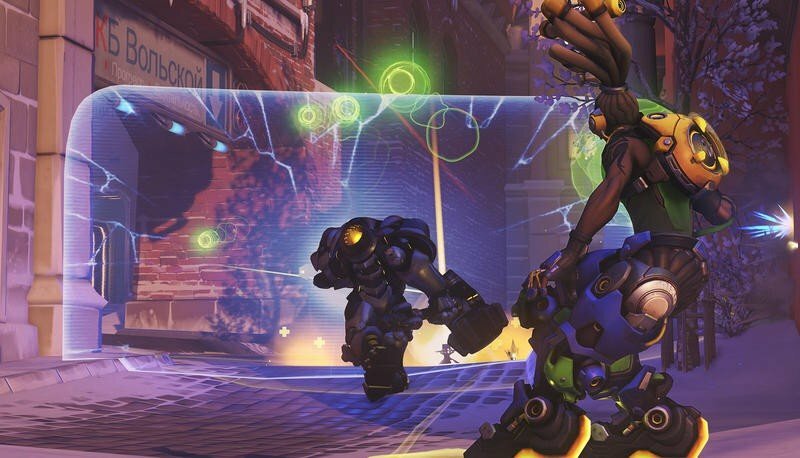 Based on what I’ve read, it looks like Blizzard flags the Battle.net account while monitoring the cheating software. 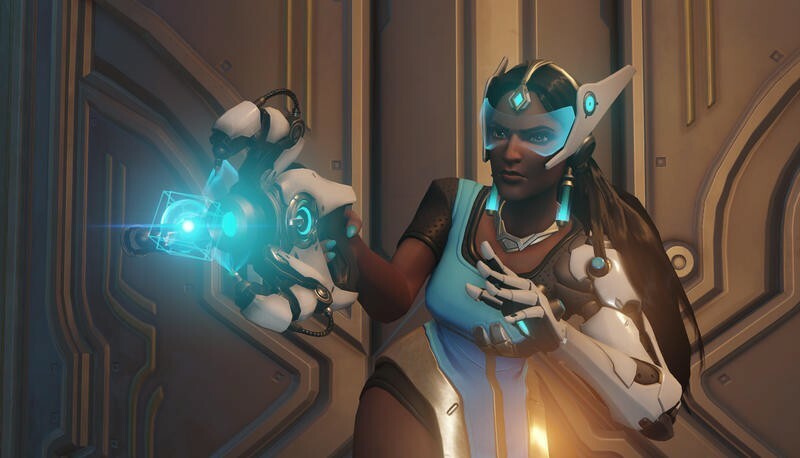 If you’re caught cheating you can likely remove all the hacking tools from your machine, uninstall Battle.net, reinstall, start a brand new account and buy a new copy of Overwatch. 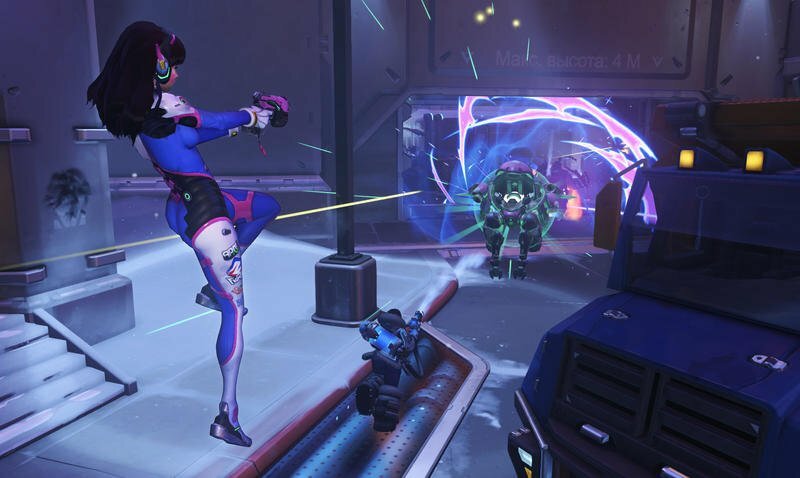 Do all that, and you’ll probably be able to escape the ban. 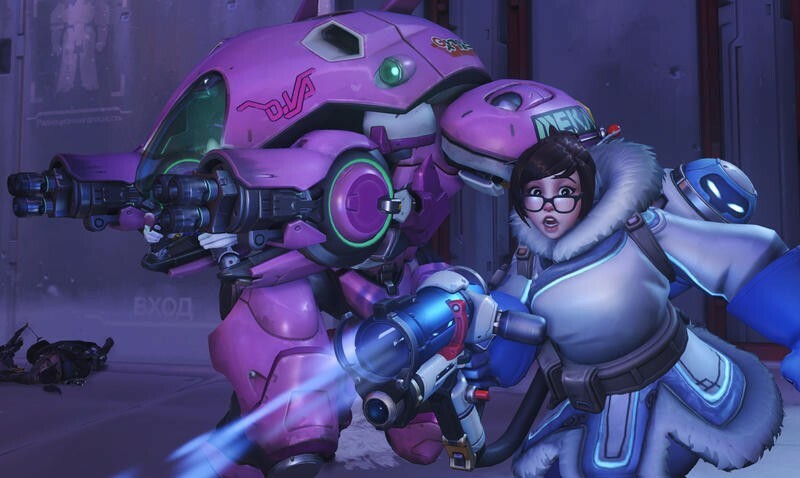 Or, I don’t know, don’t cheat. 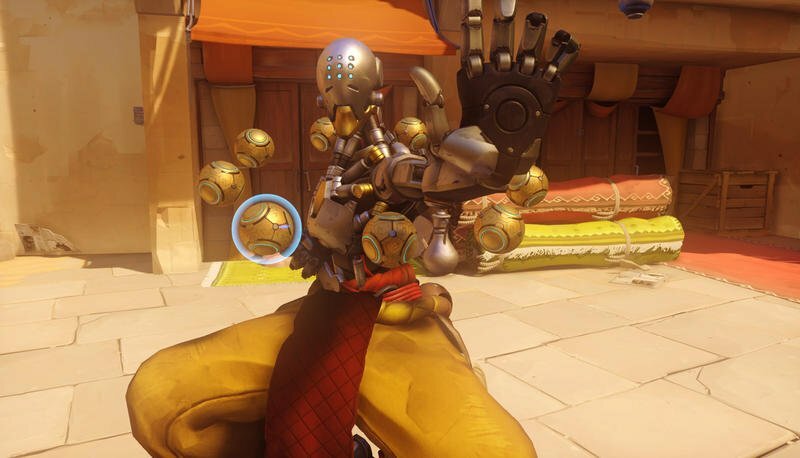 How about that? 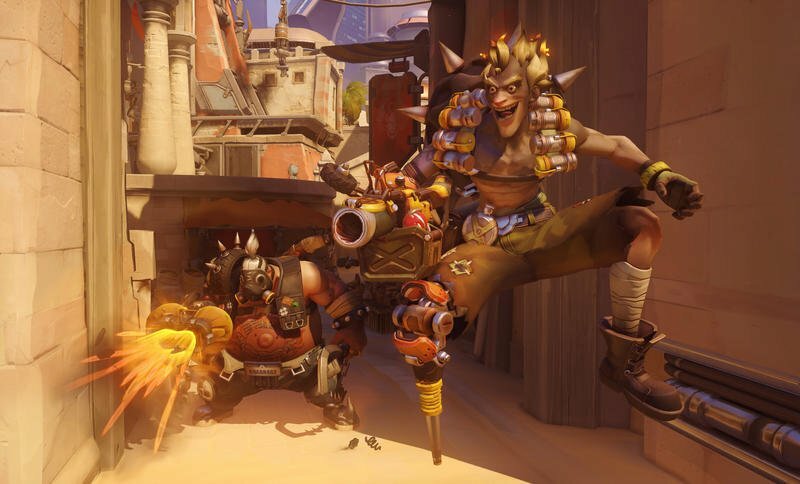 The game is tremendously fun and approachable enough for most players to feel awesome without running hacking tools.